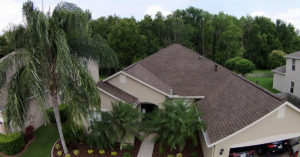 RRSA Vero Beach is the premier roofing contractor on the Treasure Coast of Florida. 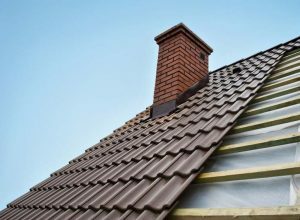 If you are considering having a new roof installed and you live anywhere on the Treasure Coast, there are some things you should consider. As a homeowner, you must realize that your roof is the most important aspect of your home, your first line of defense against the elements. Slate, concrete, and clay are the most durable roofing products. There are some slate and clay roofs that have lasted up to 100 years. 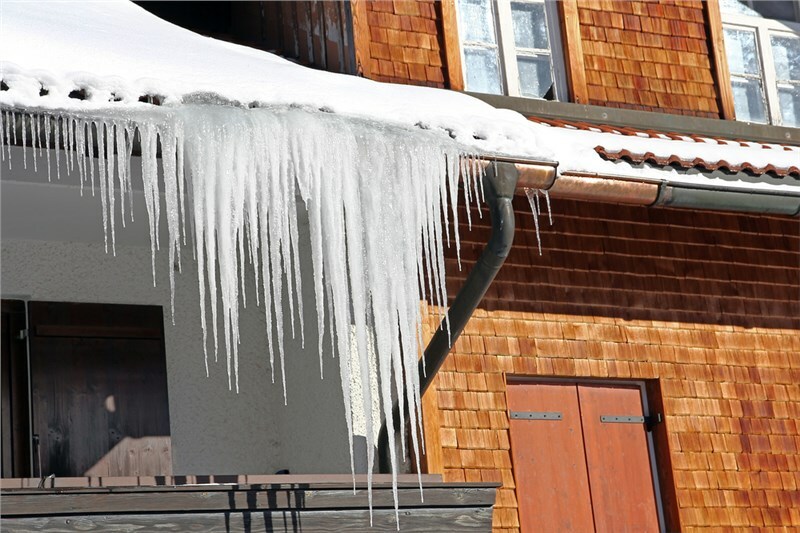 Metal roofs are very durable. Shingle roofs should last at least 20 years, architectural shingles are guaranteed for up to 50 years. RRSA is ready to install your new roof on the Treasure Coast. We use only the best GAF roofing products. RRSA Vero Beach services all of the Florida Treasure Coast. We have built a reputation for quality, workmanship, and reliability, and use only the very best GAF products. As a GAF Master Elite Contractor, we provide free roof inspections to homeowners in these areas to help you decide if it is time to have a new roof installed at your home. Call us today to set up your free roof inspection anywhere on the Treasure Coast.